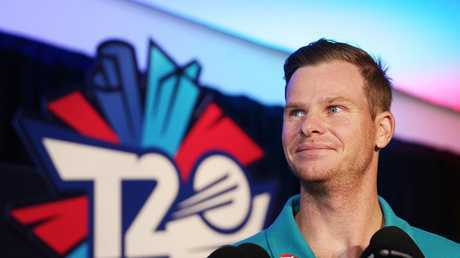 AUSTRALIAN selectors face a quandary over whether to treat Steve Smith and David Warner as princes or paupers when their bans are lifted. The harsh reality is even if the banned duo are returned to the international dressing room, they could still be made to sing for their supper when powerbrokers sit down in April to rank the pay scale of their contracted stars. Smith and Warner were both at the top of the tree on contracts in excess of $2 million before being sensationally suspended back in March, but it's understood CA is undecided on how it will rank them when they become eligible again - meaning they face another brutal million-dollar haircut as a result. Selectors rank Australia's top players from 1-20 based on the dual criteria of reward for performances in all three formats over the previous year and expectations for what you will deliver in the 12 months to come. The average CA contract is worth $800,000 and the minimum is $286,000 and it's entirely possible Smith and Warner - despite their automatic standing as top-five talents and marketing magnets - may have to settle for a salary somewhere in that median-basement zone, given they've only been allowed to play grade cricket and mickey mouse T20 since April. That would feel like an extra kick in the teeth for Smith and Warner who have already been estimated to have lost upwards of $7 million in earnings from being paid nothing by Cricket Australia since April as well as losing their $2 million Indian Premier League payments and private endorsements. The most extreme response from CA would be to not contract the pair at all, which would then relegate them to $180,000 State contracts and force them to earn a central CA deal by playing enough internationals to qualify for an upgrade. However, that would seem unlikely on the proviso they are selected for the 15-man World Cup squad which must also be finalised in April. Nothing is certain but Cricket Australia chief executive Kevin Roberts insists Smith and Warner - and Cameron Bancroft - must be treated equally in the reintegration process. Many believe Warner has been thrown under a bus by teammates and backed into a corner by the game, but Cricket Australia CEO Kevin Roberts says the opener will be given a fair hearing when D-Day arrives over their international futures. "There's got to be a sense of fairness and justice in any selection. Take the players' names out of this, take the circumstances out of this, we need selection policies and criteria that are the same for all players," Roberts said. 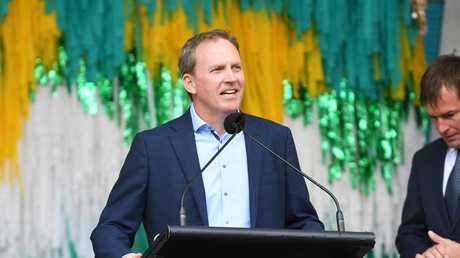 "What is really important is that Dave, Steve and Cameron will really need to sign up to the players' mantra, that everything they do is seeking to make Australians proud. "Really importantly, our goal will always be to win. Let's not make any mistake. Our goal will be to win, but our non-negotiable expectation is that we compete with honour. "They're the sorts of things we'll be working through with all the players. It will be very important that the players sign up and make a commitment to that, if you like, and that we also work with the leadership on the reintegration plans." Roberts said it was too early to say whether Warner would play for Australia again. "He'll be eligible for selection at that point. It's too early to say now what might transpire. That's many months away. 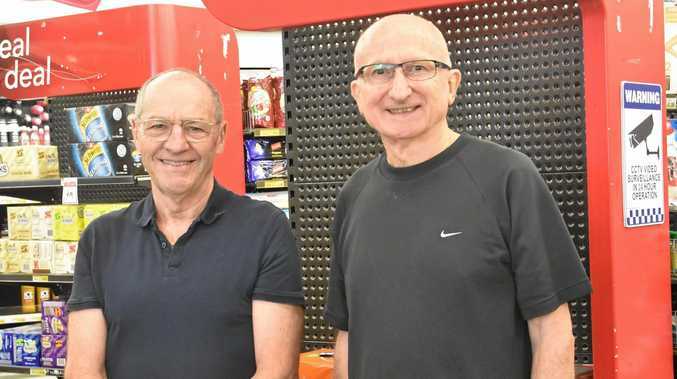 "There's some T20 leagues that Dave and Steve will play in between now and then, there's an ODI World Cup and of course, we're looking forward to the away Ashes."